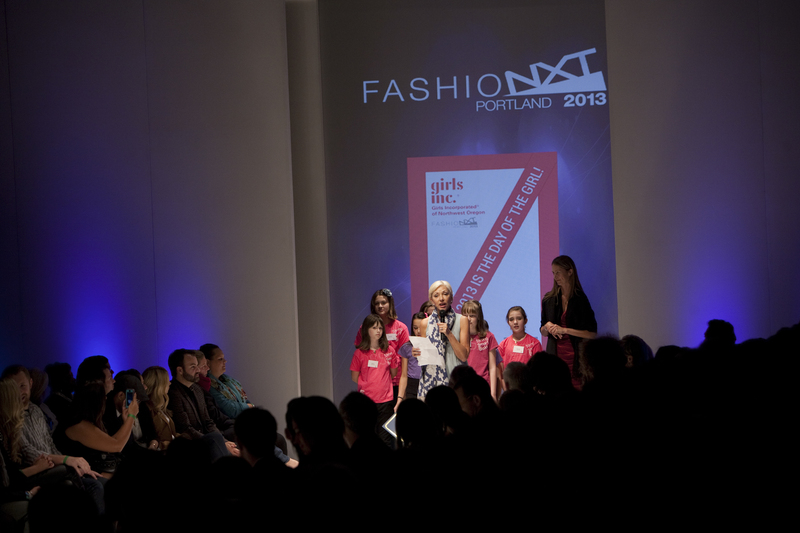 FashioNXT supports the Pacific NW chapter of Girls Inc, a reputed 501 (c)(3) national non-profit in its mission to Inspire All Girls to be Strong, Smart and Bold through series of endeavors throughout the year. 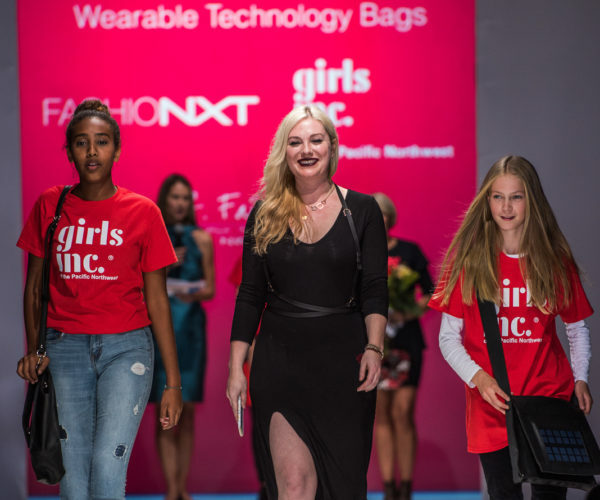 The support that culminates into hosting Girls Inc. girls and supporters at FashioNXT Week for an awareness campaign with celebrity engagement, is the part of the synergic program that supports Girls Inc. of PNW fundraising gala. 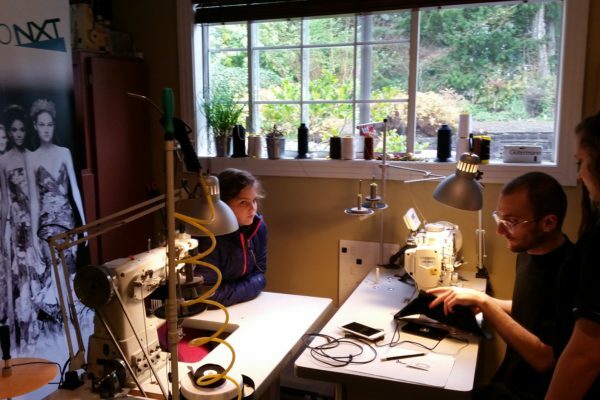 FashioNXT works closely with Girls Inc. of PNW to secure handbag designers that create handbags for its biggest annual gala Power of the Purse. 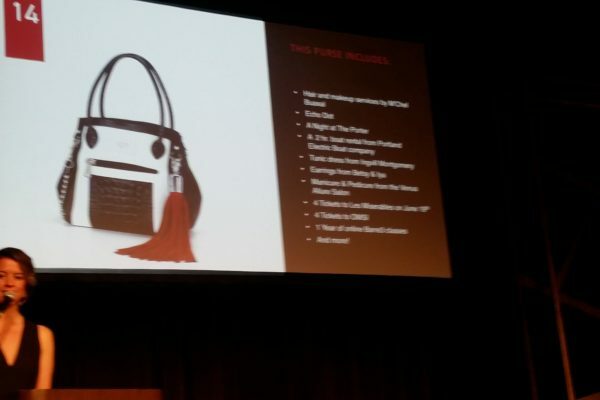 To inspire school-age girls in STEM education, FashioNXT ideates and develop handbags with designers that incorporate technology, and offers first hand learning to the girls.